PICE 10” is about lifestyle, the catty lives, the fights, the nakhras …it’s all about the celebrities and what it takes to be in the limelight. The ever , fame hungry b-towners make it to this twisted countdown which is a celebration of everything that’s infamous about Bollywood. 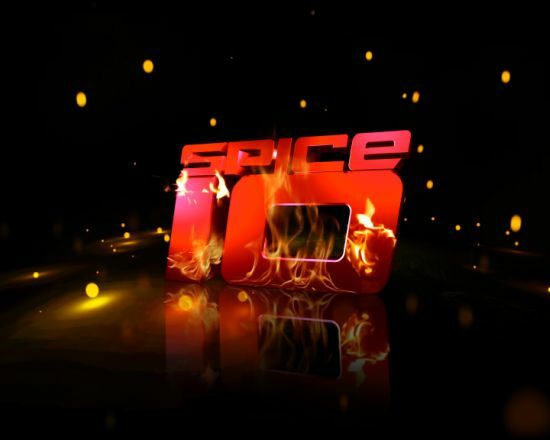 Peppery Bollywood Gossip show, Spice 10 will give its viewers a 30 min dose/ week. ZING would be targeting 15 – 34, SEC AB with Spice 10. To lay your hands on the latest gossip of tinsel town, tune into Zing on 7th July, Saturday at 8:00 pm.